“War, war never changes” – but as the latest update to the Fallout franchise, does Fallout 4 bring any changes? Fallout 4 has been avidly anticipated and since the initial unveiling in June, gamers were keen to find out whether Fallout 4 lives up to the hype. Bethesda, the creator company, has specialised in creating open world games with an abundance of side quests and a vast world to explore which shows very well in both the Elder Scrolls and the Fallout series. Fallout 4 makes no exception. Once again, Fallout 4 plays a few hundred years later after 2077, the year in which the atomic bombs detonated, where your character has to survive in what remains of the east coast of America, now known as the Commonwealth. The setting itself is far more colourful and vibrant compared to previous Fallout games but the factions and creatures you come across remain much the same as in previous titles, pitting you against ghouls, super mutants and deathclaws. One can debate how much the graphics in Fallout 4 are up to scratch. Undoubtedly, the graphics have improved since Fallout 3 and New Vegas, however the game fails to address some issues like facial animations that cannot compete with modern titles such as the Witcher 3. Little glitches and bugs also persist which poses the question to which level of detail Bethesda addresses their previous errors. But what Fallout 4 lacks in graphics, it makes up for in mechanics and game play. Shooting has become much more realistic and you can now add modifications to almost all of your weapons, allowing for a completely personalised gaming experience which was greatly received by many. Furthermore, the new settlement feature enables you to build houses, towns and communities giving you the opportunity to be creative, and shape the world around you. The beauty of the Fallout series lies in the roughness and rawness and the ability to create worlds out of nothing other than pure destruction. Despite being based in the future, it takes us back to the bare bones of civilization in which everybody is fighting for power and survival. 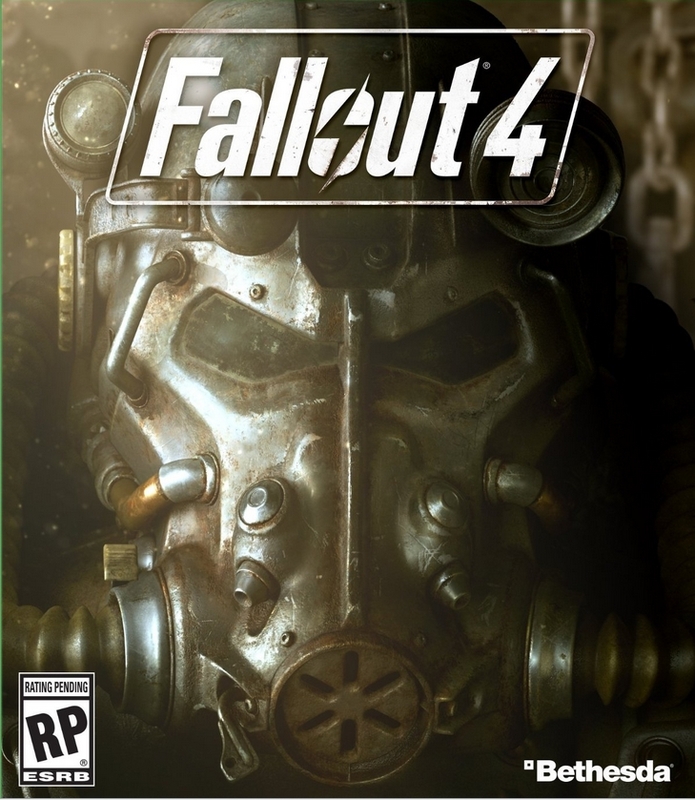 The war brings out the worst in people and the protagonist in Fallout 4 finds this out early in the game, when his son is stolen from his wife’s own hands in one of the vaults that was supposed to protect them from the radiation and dangers that lie outside, prompting him to embark on a quest to seek vengeance and find his kidnapped son. Saying that, Bethesda also allows for your protagonist to be a woman (reversing the roles), which I personally found to add another layer of identification for the player in the game play. My personal fascination of this game is very much due to the level of detail Bethesda has given to creating the fallout universe. One can spend days learning about the different factions populating the wasteland and the Commonwealth, the history and the various points of interest. The open world component truly equips the player with endless possibilities creating a unique gaming experience at every stage of the game. The apocalypse never looked so appealing.